Case statement in SQL returns a value on a specified condition. We can use a Case statement in select queries along with Where, Order By and Group By clause. It can be used in Insert statement as well. In this article, we would explore CASE statement and its various use cases. 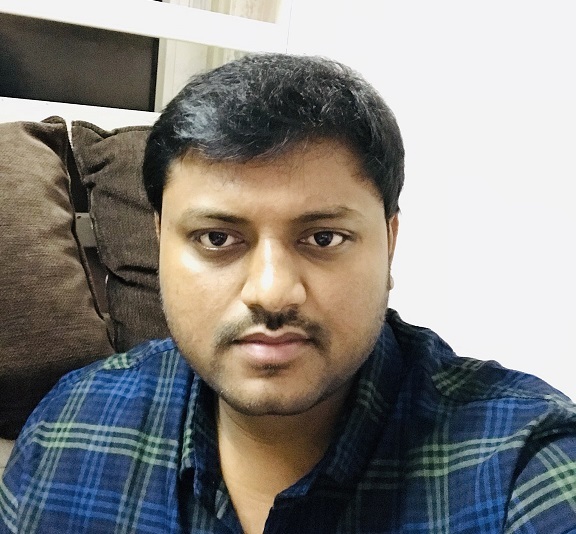 This article will review on how to launch an AWS RDS SQL Server instance and how to connect the instance and modify the properties of database instance. This article will review about the recovery models backups and restore options in available AWS RDS SQL Server. SQL Server FILETABLE provides benefits over SQL FILESTREAM available from SQL Server 2012. 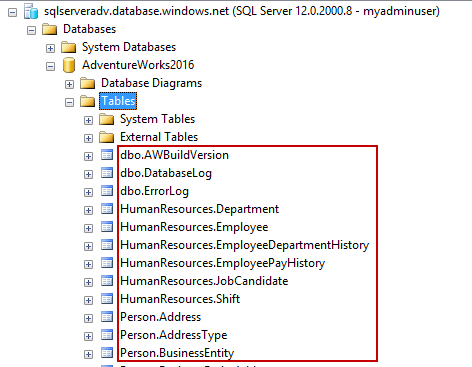 We can manage unstructured objects in the file system using SQL Server. It stores metadata in particular fixed schema tables and columns. 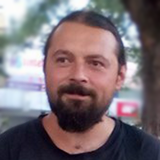 It provides compatibility between an object in SQL Server table and Windows. 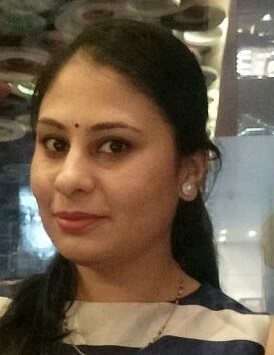 This article is about basics of conventional SQL unit testing concepts and its implementation through tSQLt, a highly acclaimed SQL unit testing framework because of being written in T-SQL and its built-in design support for SQL SQL unit testing needs ranging from simple to complex scenarios. 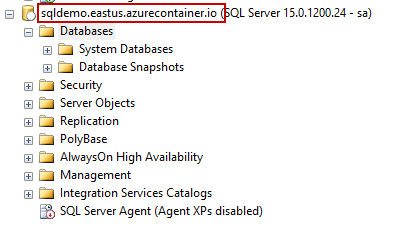 This guide is all about provisioning SQL Server 2019 using Azure Container Instance (ACI), including the installation and configuration. In this article, we talk about the Azure Container Instance (ACI), the Azure PowerShell module, installation and configuration of SQL Server using the Azure PowerShell module, and automation of installation and deployment using templates. 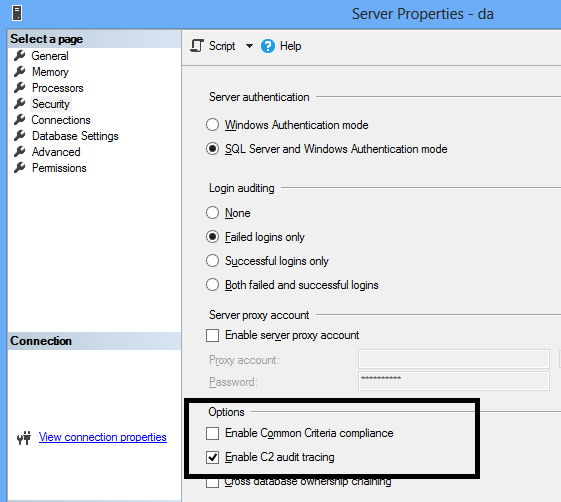 This continuation of our SQL Server auditing series is on SQL Server Change Tracking and will cover an overview, enabling, disabling, auditing DML changes including SQL updates and deletes. 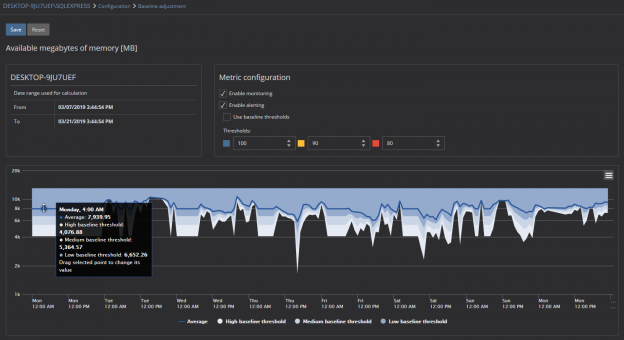 This article is the sequel in a series about SQL Server monitoring tools and common performance issues. 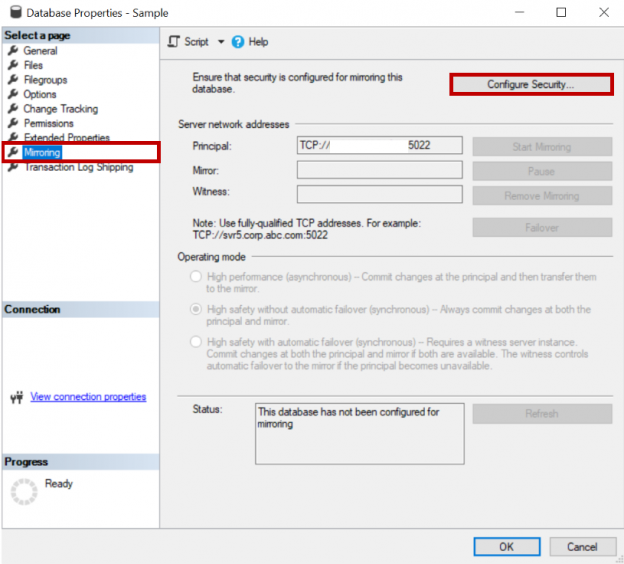 The first article SQL Server monitoring tools for disk I/O performance is about how to detect and solve high input/output on hard disk subsystems when doing too much work during peak or maintenance times. 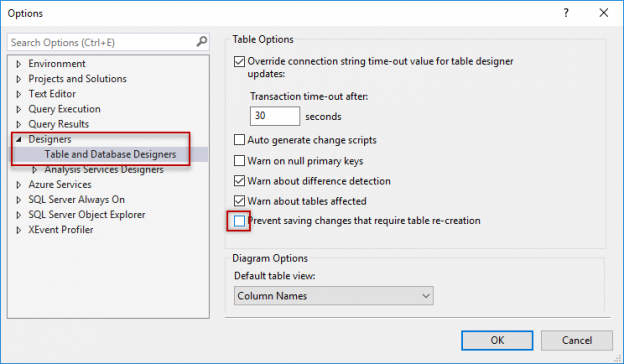 Triggers in SQL Server are actions that automatically execute when a certain database operation is performed, for example, INSERT, DROP, UPDATE etc. Both log shipping and mirroring are high availability and disaster recovery options available in SQL Server. 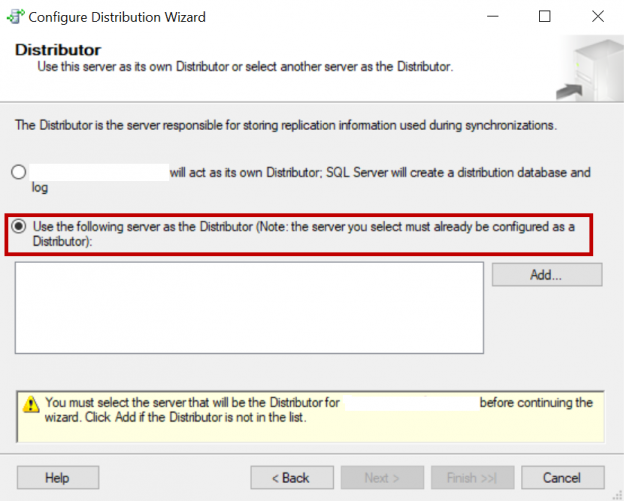 This article will review on how to configure log shipping on a mirrored database. This article will review on how to configure SQL Server Replication along with mirroring on a database. 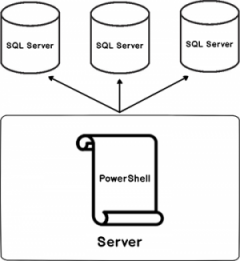 In my earlier PowerShell SQL Server article, SQL Database Backups using PowerShell Module – DBATools, we explored the importance of a disaster recovery solution for an organization. Microsoft offers various disaster recovery solutions in SQL Server. 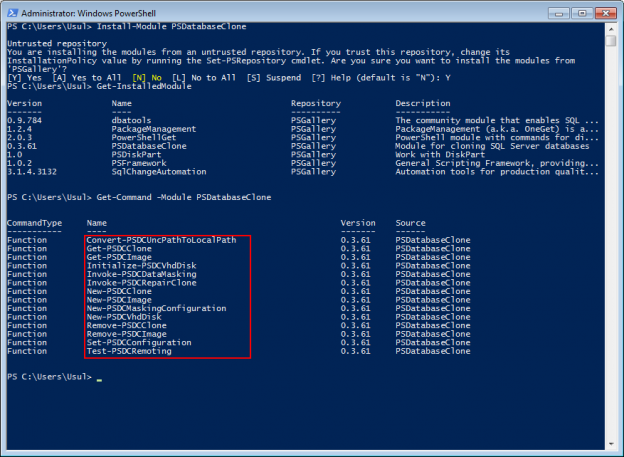 In this article, we will review PowerShell SQL Server module DBATools to identify IDENTITY columns about to reach the threshold. 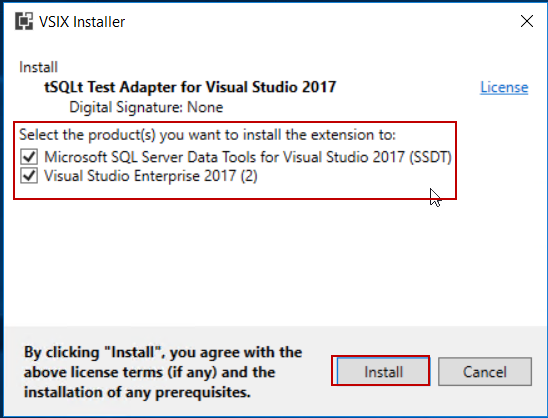 In the previous article SQL unit testing with the tSQLt framework for beginners in this series, we covered tSQLt framework essentials and installation. we also demonstrated basic SQL unit testing through the tSQLt framework. In this article, we will continue to explore SQL unit testing and we will also discuss the benefits of SQL unit testing. 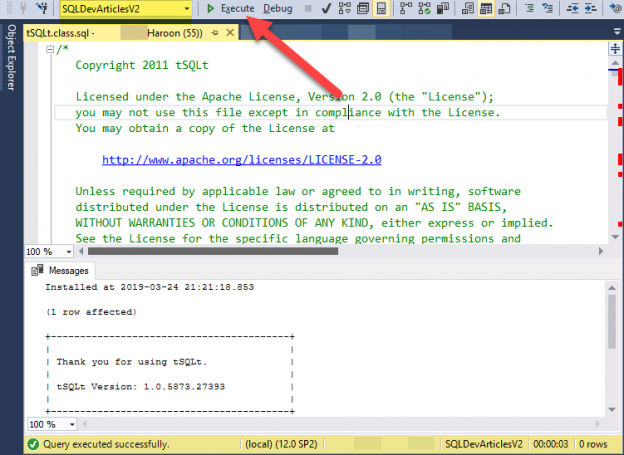 Additionally, we will learn how we can use the tSQLt framework in a SQL Server Database Project. This article will provide information about requirements and step-by-step instructions on how to set up automated image based database provisioning including configuring the host environment to fulfilling basic requirements. 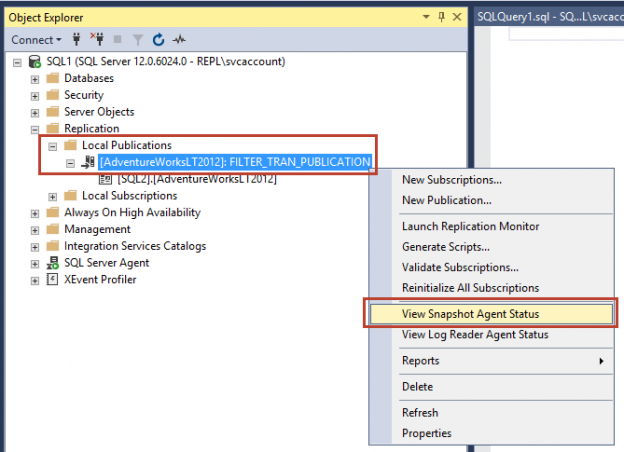 In this guide, we’ll discuss more about migrating a SQL Server database to Azure SQL Database using SQL Server Transactional Replication. SQL Server FILETABLE is a next generation feature of SQL FILESTREAM. We can use it to store unstructured objects into a hierarchal directory structure. 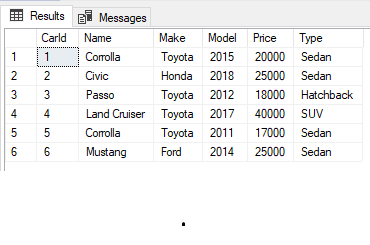 SQL Server manages SQL FILETABLE using computed columns and interacts with the OS using extended functions. 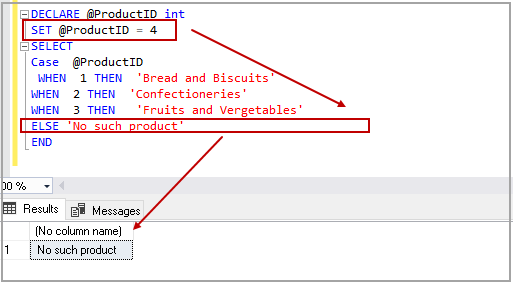 We can manage SQL FILETABLEs similar to a relational table. 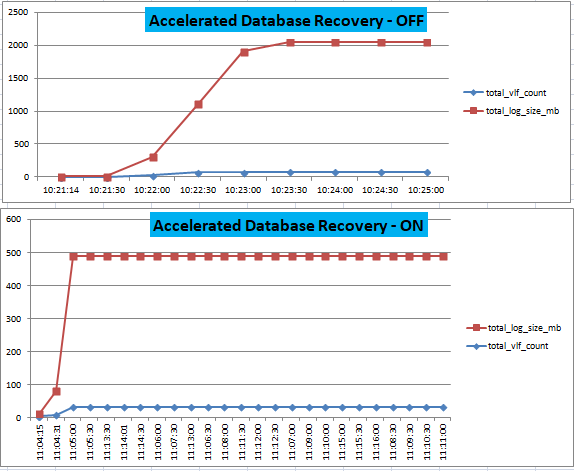 In my previous article in this series Accelerated Database Recovery; Instant Rollback and Database Recovery, we talked about a potential DBA painkiller to resolve long waiting times for database recovery and rollback scenarios using Accelerated Database Recovery. In this article, we will look at one more painful challenge for DBAs, Long Running Transaction with Transaction log growth. 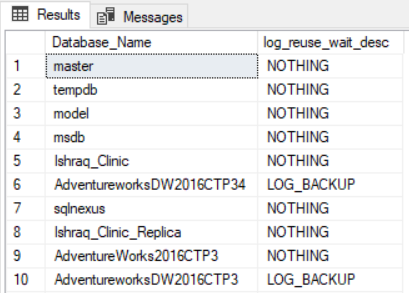 In the previous article of this series on the SQL Server transaction log, we discuss the SQL Server database recovery models, Full, Simple and Bulk-Logged, and the how the recovery model option of the database affects the way the SQL Server Engine works with the transaction logs. In this article, we will discuss the different types of high availability and disaster recovery solutions and the role of the SQL Server transaction log in these technologies.